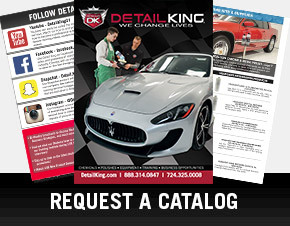 Detail King offers some of the best car leather and conditioning products, so your vehicles interior can stay in pristine condition. 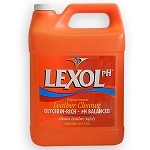 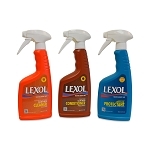 Keep leather seating surfaces clean and conditioned with our Lexol car leather cleaner and car leather conditioner products. 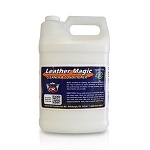 Our “one step” Leather Magic Cleaner and Conditioner is an amazing one step leather car seat product that saves time while leaving an awesome leather scent. 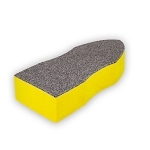 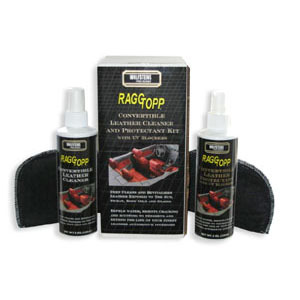 Cleaning and conditioning automotive leather has never been as easy as it is now. 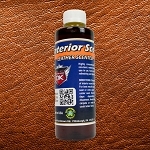 Car leather interior components have been popular for almost as long as the automobile has been in existence. 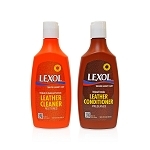 There are several features that make leather a great choice – it retains body heat well, making it a smart choice for cold climates; it is resistant to absorbing stains and spills; it actually looks better with age, meaning that it will help keep the resale value of your vehicle high, even many years later. 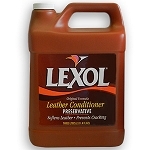 But like all good stuff, leather requires some care to keep in great shape. 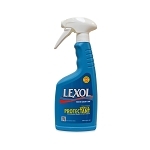 It only should be cleaned 2 – 3 times per year, but it must be cleaned well, and with the correct products. 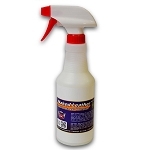 Once cleaning has been done be sure to condition your leather to keep it soft and supple. 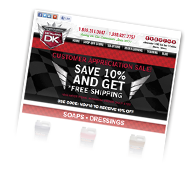 Our Detail King products displayed below can help for sure! 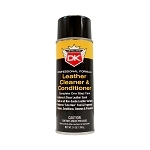 Also, Detail King carries leather scent to help restore that new leather smell!